Viknesh Vijayenthiran November 20, 2018 Comment Now! 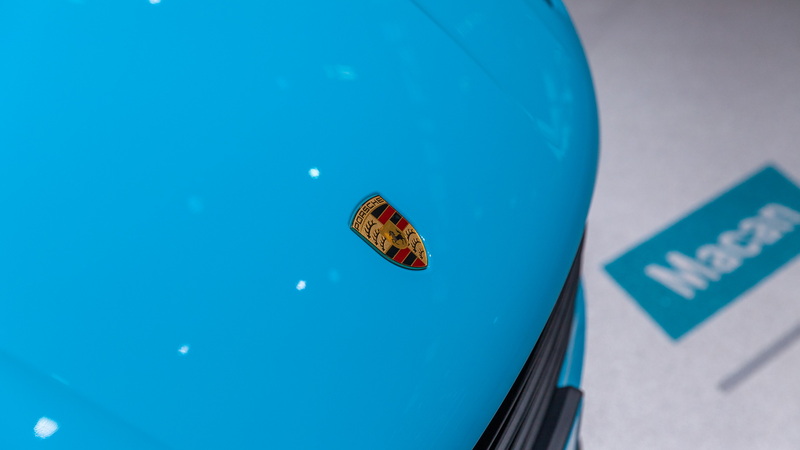 Having been introduced for 2015, the Macan is now at the midway point in its life cycle, and to keep sales brimming Porsche has given the small SUV a substantial update. Porsche unveiled the updated Macan in July in Shanghai—almost one in three of the SUVs are sold in China—but we'll get our first look on local soil during next week's 2018 Los Angeles auto show. 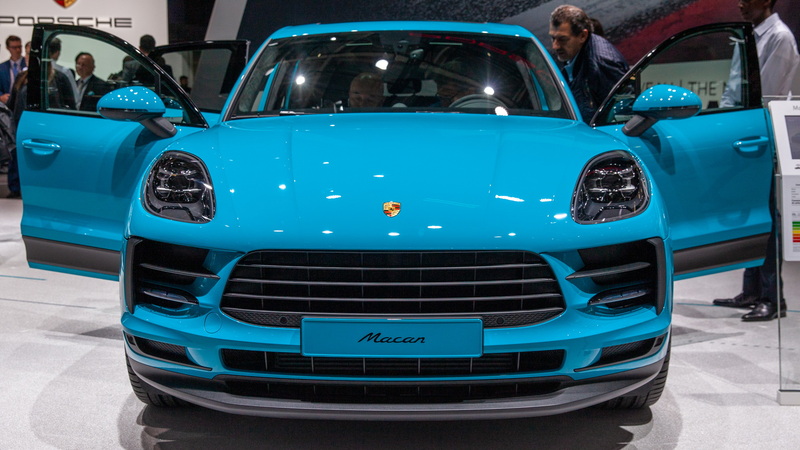 Porsche said the updated Macan will start deliveries next summer as a 2019 model. 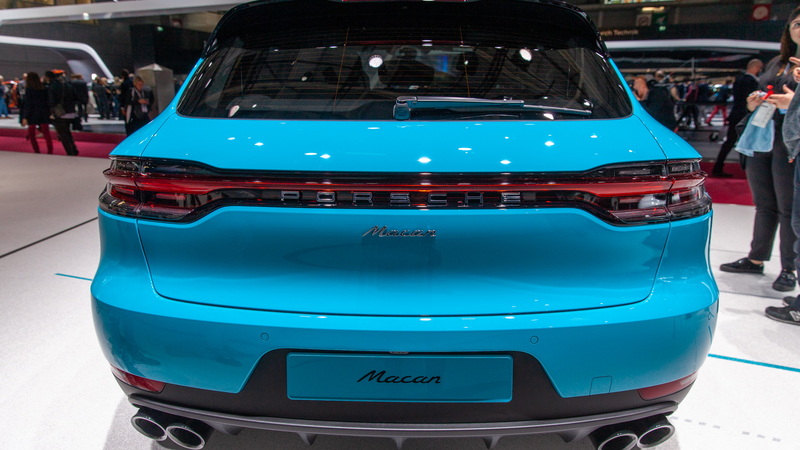 The 2019 Macan benefits from standard LED head and taillights, with the latter adopting the wraparound look seen on the Cayenne and Panamera. There have also been little tweaks made around the body to give the vehicle a more athletic look. In particular, the front has been made to look wider and lower. The designers also added new 20- and 21-inch wheel patterns similar to those found on Porsche's sports cars. There are also the new colors Mamba Green Metallic, Dolomite Silver Metallic, Miami Blue, and Chalk. The base engine in the 2019 Macan is a 2.0-liter turbocharged inline-4 generating 248 horsepower and 273 pound-feet of torque. The engine is mated to a seven-speed dual-clutch transmission and will spirit the Macan to 60 mph in 6.3 seconds, or just 6.1 seconds when using the launch control function of the available Sport Chrono package. Top speed is 142 mph. Specifications for other Macan models are yet to be announced for the 2019 model year. For 2018, the Macan S came with 340 hp, the Macan GTS with 360 hp, the Macan Turbo with 400 hp, and a Macan Turbo with Performance Package with 440 hp. 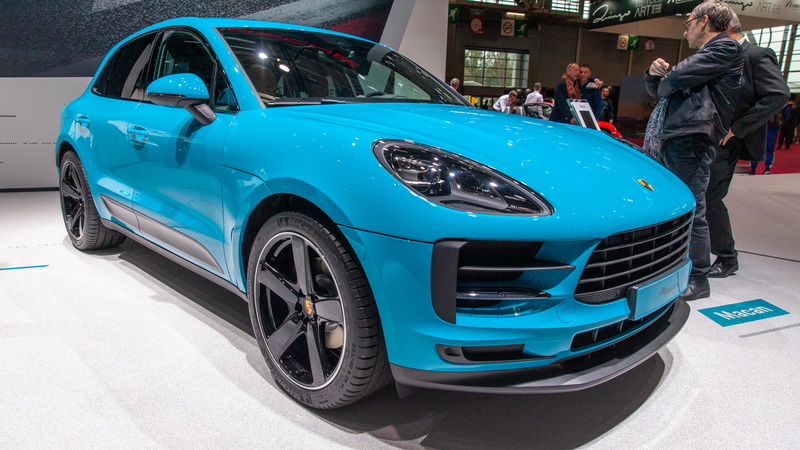 Porsche said it tuned the chassis of the 2019 Macan for improved handling and comfort. New tire designs are also said to improve dynamic performance, and just like on Porsche's sports cars the tires now feature a staggered arrangement with a wider pair used at the rear compared to the front. For the interior, the biggest change is a new 10.9-inch touchscreen display for the infotainment system, which features customizable menus. The system includes improved voice activation as well as navigation with real-time traffic updates all as standard. One of the key elements of this system is the Here Cloud connection, which offers swarm-based traffic data. There's also a new Offroad Precision app, which off-road enthusiasts can use to record off-road driving experiences. Apple CarPlay is available but not Android Auto. Porsche also upgraded the Macan's suite of electronic driver aids. Included is a new Traffic Jam Assist that handles acceleration and braking at speeds of up to 40 mph. It can also handle mild steering functions during slow-moving traffic. Finally, Porsche has made available its GT steering wheel with integrated driving modes selector. The order books for the 2019 Macan are currently open. Prices start at $50,950, including destination. 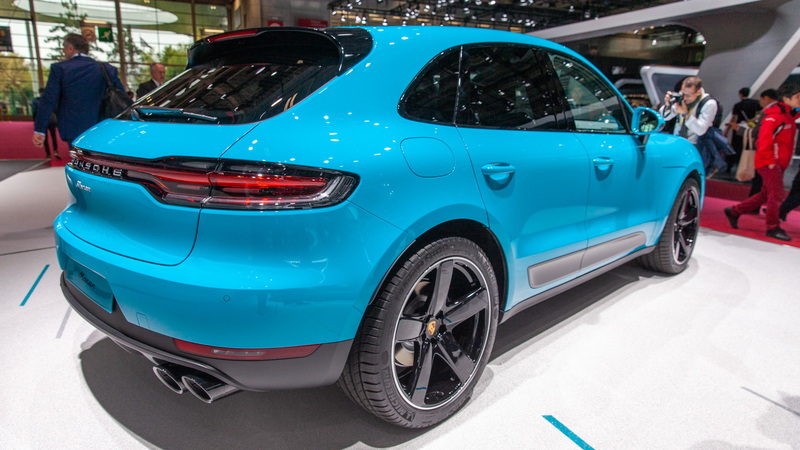 For more on the Porsche Macan, read the in-depth reviews at The Car Connection.